CentreStack uses the Microsoft Web Platform (IIS , ASP.NET, .NET Framework 4, SQL Server/Express). 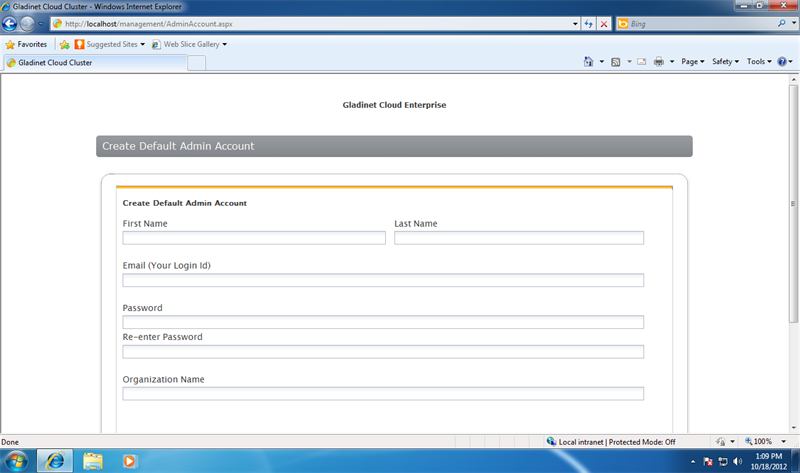 These components will be configured by the CentreStack installation package automatically. Additional Requirements: CentreStack Installation requires a clean image with plain OS installed. 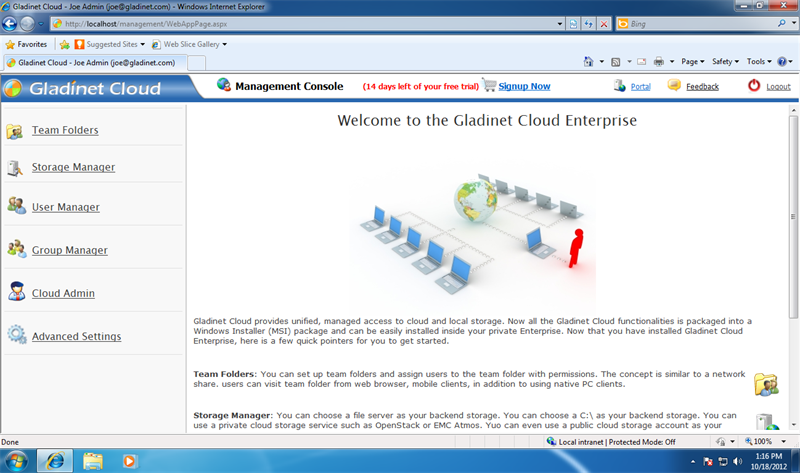 The following components will be automatically installed by the Gladinet installation package if they are not present on the system. Step 1 - Follow these installation instructions to setup CentreStack. Next you will need to select User Manager. 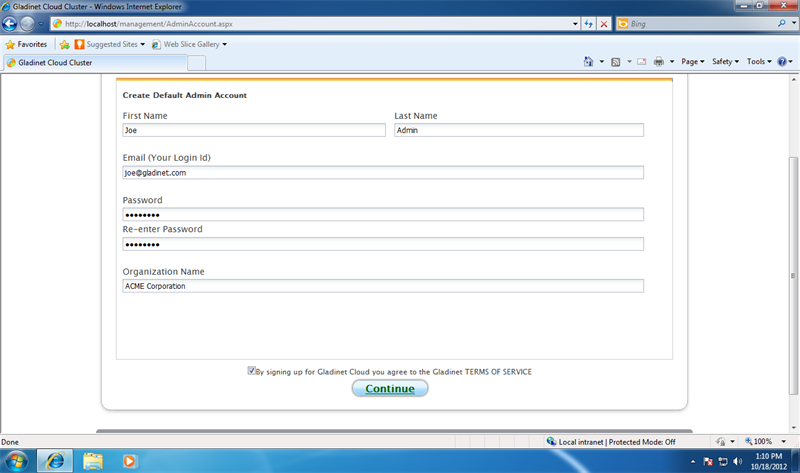 You can select the default user manager so you can manually create users. 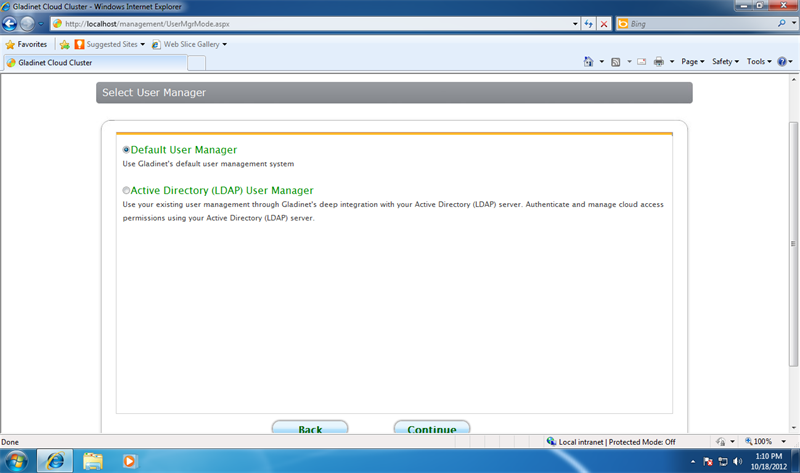 You can also select Active Directory so you use your existing user management infrastructure. 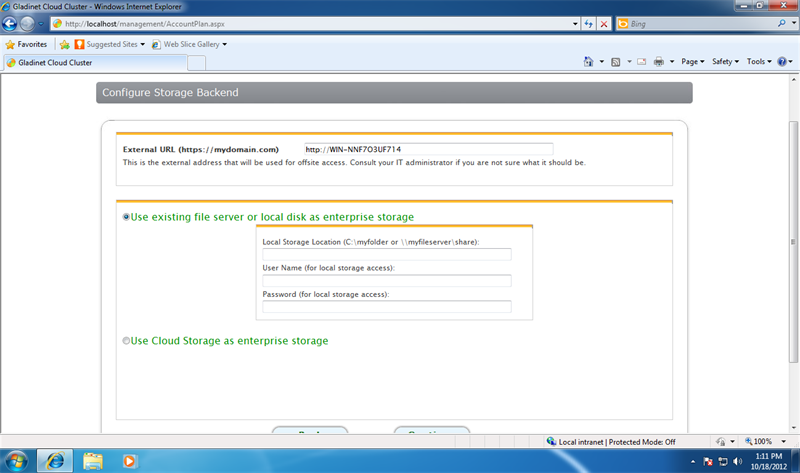 Next you will select the backend storage for your CentreStack. You can select local storage, file server storage or any public cloud storage services that is supported. Next it is all ready, you are in the management console, starting the 90-day trial.